Moving on from Kentucky, we reached our destination in Eastern Tennessee. This is a favorite destination of ours, and we really enjoy it here. This trip was a little different for us. We noticed that my allergies weren't letting up, which is always something I look forward to when getting out of our area. Then, Truckin' Man was starting to not feel well. We kept enjoying our time, but we were just "off". While in Pigeon Forge, we had the tv on in our room while we were winding down, and I heard a headline for the news that night. I knew what was wrong, and we had to watch the news. At that time, wildfires were impacting the air quality. Between North Carolina, Tennessee and Georgia, there were fires burning in 70 counties! There was a "Code Red" being issued for the next day, and that is the highest alert for air quality. As I started writing this, I was checking the news channel I knew from the area. There is now a mandatory evacuation for Pigeon Forge and Gatlinburg. The reporters commented on debris and ashes in the air. So very sad. If you want to click through to hear more about this current situation, click here. We did change our plans, and kept things more "indoors" or in the car. The Roaring Fork Motor Nature Trail was such a beautiful trail to drive. This photo gives you just a tiny sample of the haze in the air from all the smoke. While on the trail, we were able to visit Ephram Bales Place. A farm preserved from the 1900's. 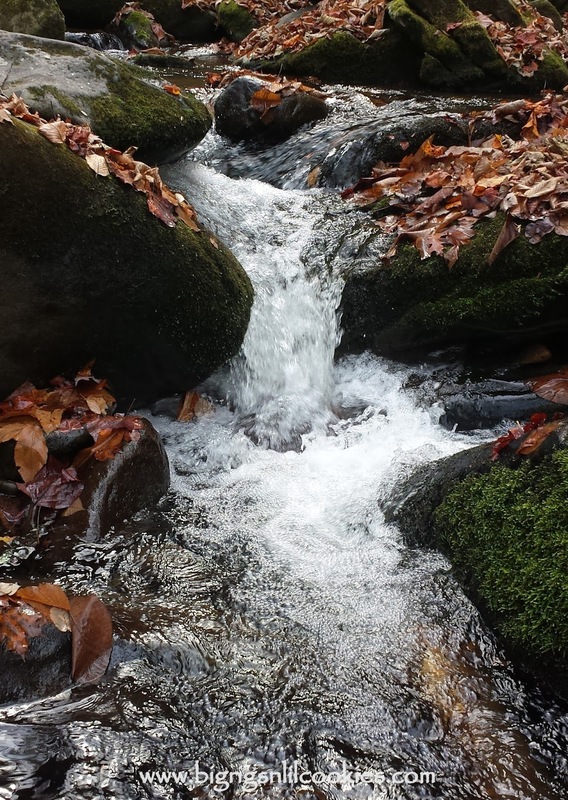 We always enjoy walking along mountain streams. More scenery along the trail. While spending some time shopping in town, we visited the Ole Smokey Distillery. Instead of Moonshine, we found they now sell whiskey! We picked up some Rootbeer Whiskey, Salted Caramel Whiskey (REALLY good) and Mississippi Mud! If you ever are near, do stop by. They have the best bands performing. We got to watch The Midnight Run Band, they were so entertaining. I really wish I would have picked up their CD. 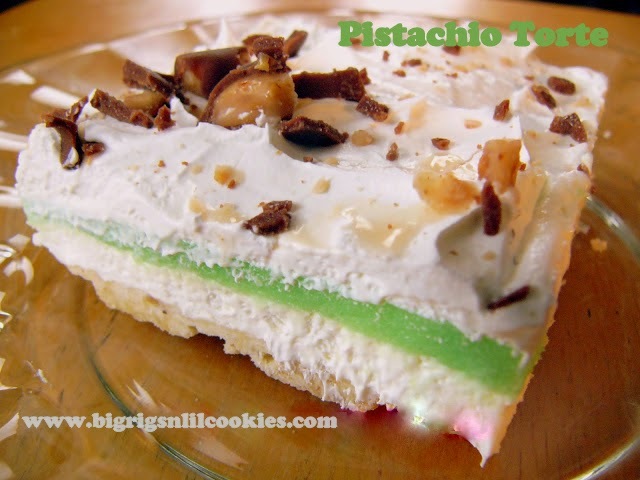 This is the first video I ever took using facebook "live", so please forgive my video skills! What a beautiful post and lovely pictures. I've only been to Tennessee once - as a sophomore in high school, I need to get back and explore! 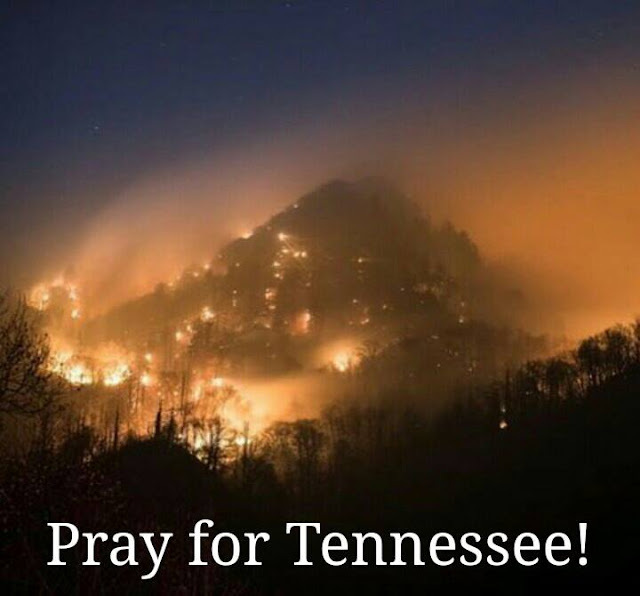 Tennessee looks like a gorgeous place, that fire sounds horrible. Beautiful pics! What a very nice post..The photos are beautiful and love the video & the music :) Tennessee is a very pretty place. Sending Prayers out! The fire is just horrible..Tennessee looks very beautiful! Sending prayers and so sad to see the fires burn. I am happy you got to visit. What a gorgeous place to visit, these bush fires are the worst. Hope the rain comes soon. How sad! You pictures are still so pretty though and I am glad you were still able to enjoy your trip. My family spent a few Easters in Gatlinburg and that area is so pretty. What gorgeous scenery. I am jealous of that whiskey! That's my drink of choice and both sound so good!